She is 8 years old and lives in Kisii, Kenya. Esther is a sweet young lady with a wonderful disposition. You can’t see it here, but she has a beautiful smile. Esther loves school and gets good grades. Jump rope and… soccer are some of her favorite sports. Esther is an orphan. While Esther is being cared for, she needs someone who will invest in her future. 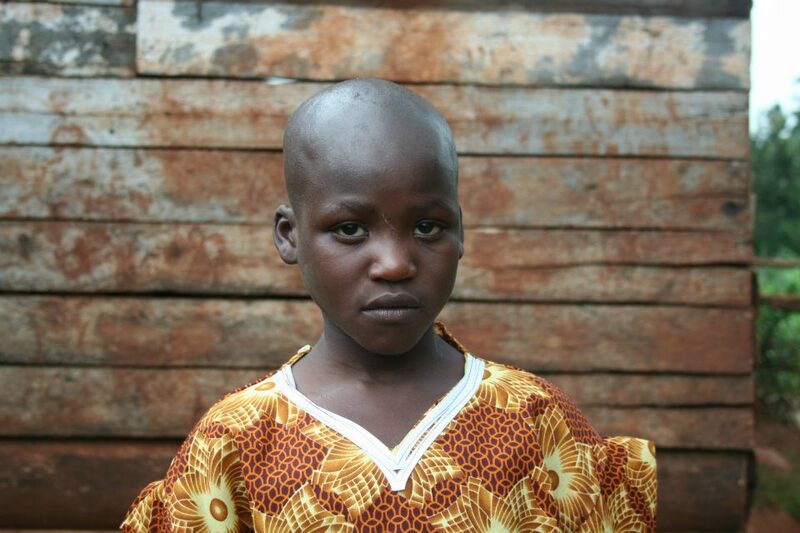 Education, medical care and regular meals are important for Esther as she grows up. She doesn’t know it, but Esther has the opportunity to change her nation by giving back to Kenya what will be given to her, hope. You can be a essential part of offering hope to Esther by sponsoring her. With just a small monthly contribution, Esther can attend school, eat three meals a day and have regular medical check ups. If you desire to be a part of Esther’s hope and future, please send me an email by clicking here. UPDATE!! Esther has been SPONSORED!! Thank You Lord for your provision. If you would like to sponsor another child please let me know by clicking here. This entry was posted in Current Needs and tagged adopt a child, Kisii Kenya, sponsor a child. Bookmark the permalink.